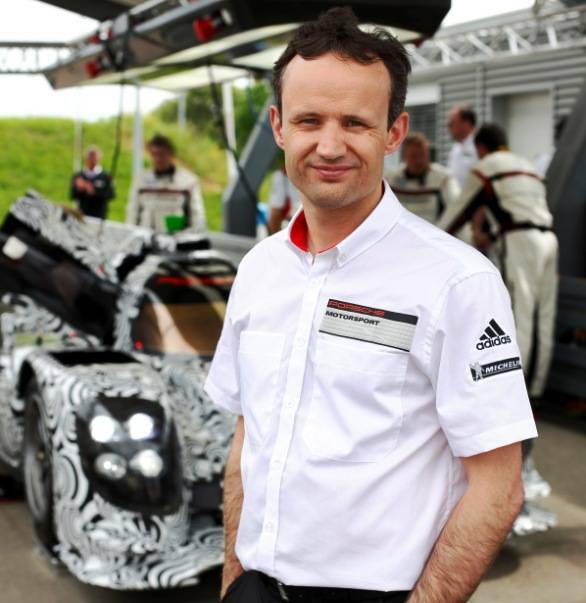 Porsche AG has announced its works team and team principal for the 2014 World Endurance Championship (WEC). Porsche recently announced its return to WEC, which features 24 Hours of Le Mans as the highlight event. Porsche will be competing with two LMP1 racing cars and has already finalised F1 driver Mark Webber as one of the drivers. The WEC 2014 comprises a total of eight races with the highlight being the 24 Hours of Le Mans. At a 'Meet the heroes of Le Mans' event held in Hockenheim on October 78, Fritz Enzinger, the vice president of LMP1 at Porsche, introduced his senior management team comprising Alexander Hitzinger and Andreas Seidl. 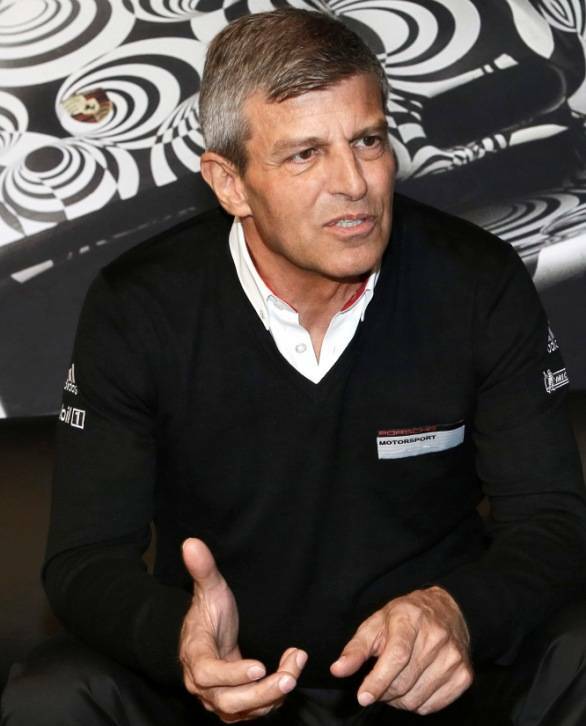 Hitzinger, technical director of LMP1, has been responsible for the development of the Porsche LMP1 racing car since the end of 2011. He was previously head of F1 development for english race engine manufacturer Cosworth and head of advanced technologies at Red Bull. Seidl, director of race operations, LMP1, is credited with putting together and structure the newly created racing team in course of the ongoing test drives. He has been responsible for test and race operations at the BMW Sauber F1 Team, head of race operations for BMW at the DTM (Deutsche Tourenwagen Masters) series. 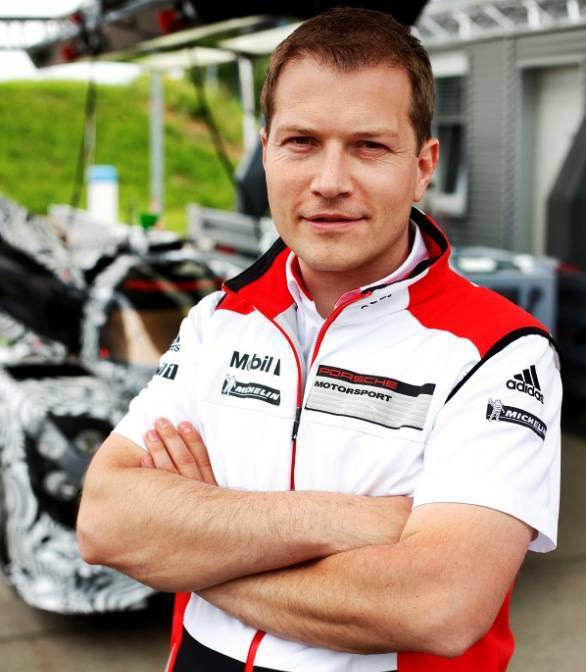 Come 2014, Andreas Seidl will take on the role of team principal of the Porsche LMP1 works team. "Above all, long-distance racing is a team effort. The highly complex technical regulations for 2014 also require the use of the latest hybrid technology. When forming the entire team, we therefore draw on an efficient combination of long-standing Porsche employees and specialists from various international motor racing classes," said Enzinger. "Both the development of the LMP1 racing car as well as the creation of the racing team are progressing, but they also show that we are still faced with enormous challenges. In 2014, our first year in the Championship, our common target is to operate on a similar level as our highly experienced competitors," said Wolfgang Hatz, executive member - R&D, Porsche AG. Porsche will compete with two LMP1 racing cars and three drivers per car next year. Currently, Timo Bernhard (Germany), Romain Dumas (France) and Neel Jani (Switzerland) are involved in the test drives. In addition to Webber, German racer Marc Lieb  the Porsche works driver from the GT programme  and young New Zealander Brendon Hartley will demonstrate their ability in the remaining 2013 test drives. A final decision about Lieb and Hartley's further engagement with WEC is likely to be taken soon.